Cosmetic surgery is very popular in our society. Not only is it booming in the UK but has World-Wide appeal. Cosmetic surgery should never be a spur of a moment decision. You need to make sure you’re physically and mentally ready for a transformation. It Starts with you, undergoing cosmetic surgery is a big decision and should never be taken lightly. You should ask yourself, why do you want to have this done? Are you prepared to look different? For example, if you’re considering having cosmetic surgery, you need to think about how that will change the rest of your face. Search and get as much information on the procedure you want done, as much as you can. If you’re 110% sure that you want to go ahead, then the next vital step is researching what the procedure entails, the aftercare and the surgeon. Look for recommendations, check professional qualifications with The British Association of Plastic Surgeons (BAAPS). 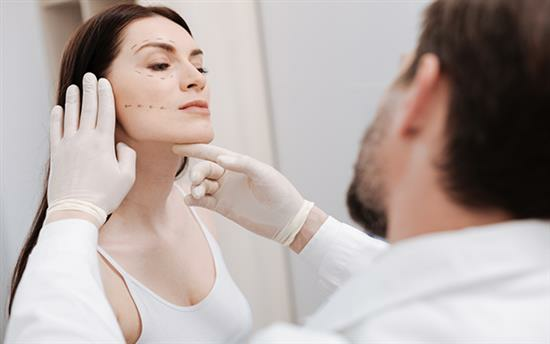 Never go into a consultation with a cosmetic surgeon without knowing everything there is to know about the procedure. This way, if you have any queries about the procedure, you know to ask the correct questions.